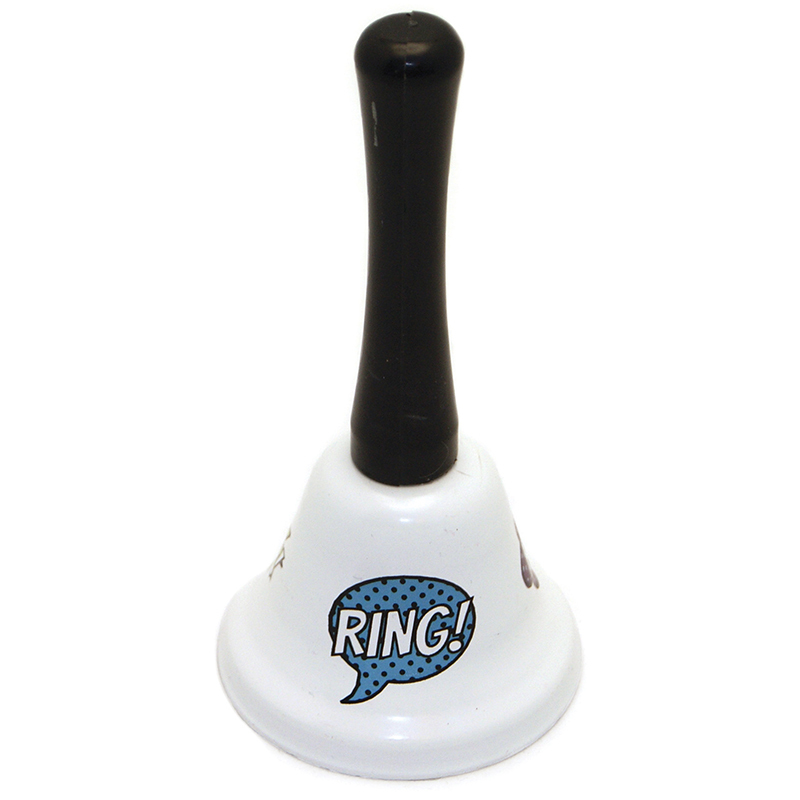 High Quality steel hand bell with attractive finish. Bells measure 5" tall. Great for teacher gifts, or classroom use and decoration. 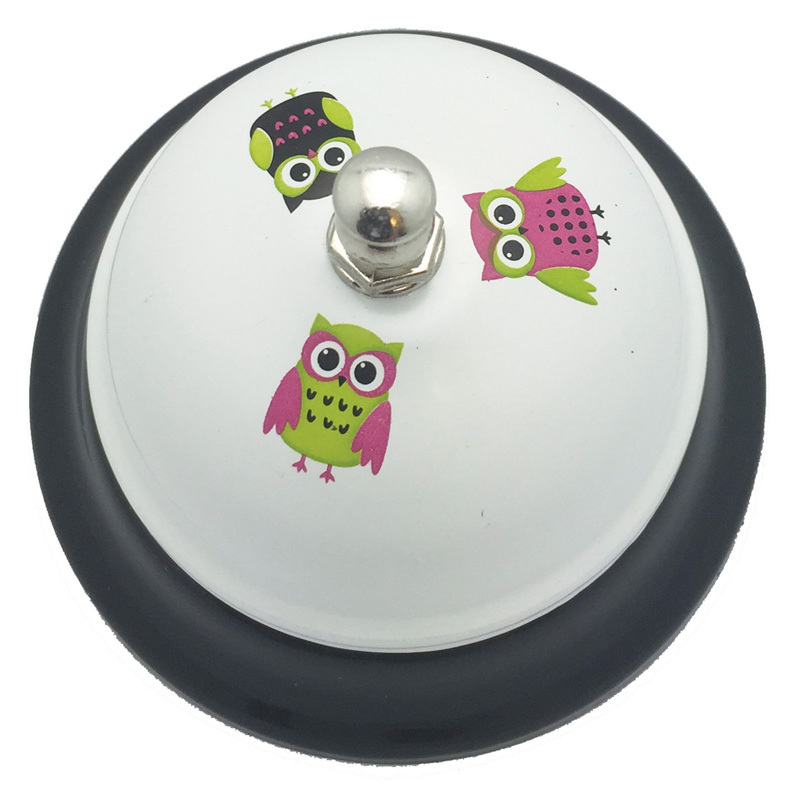 This hand bell features the White Owls design! 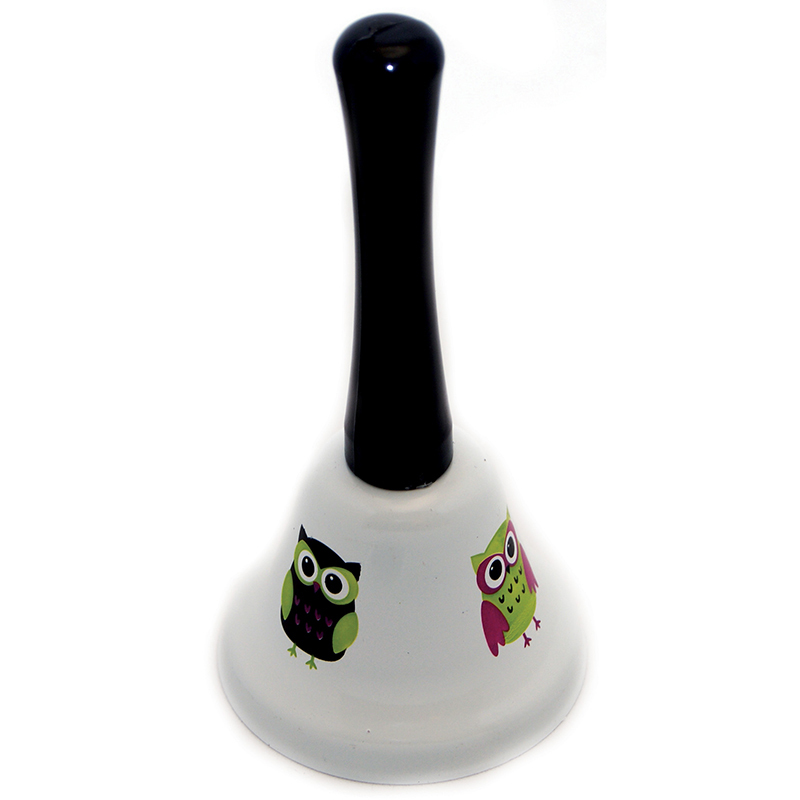 The Decorative Hand Bells Owls can be found in our Bells product category within the Arts & Crafts. 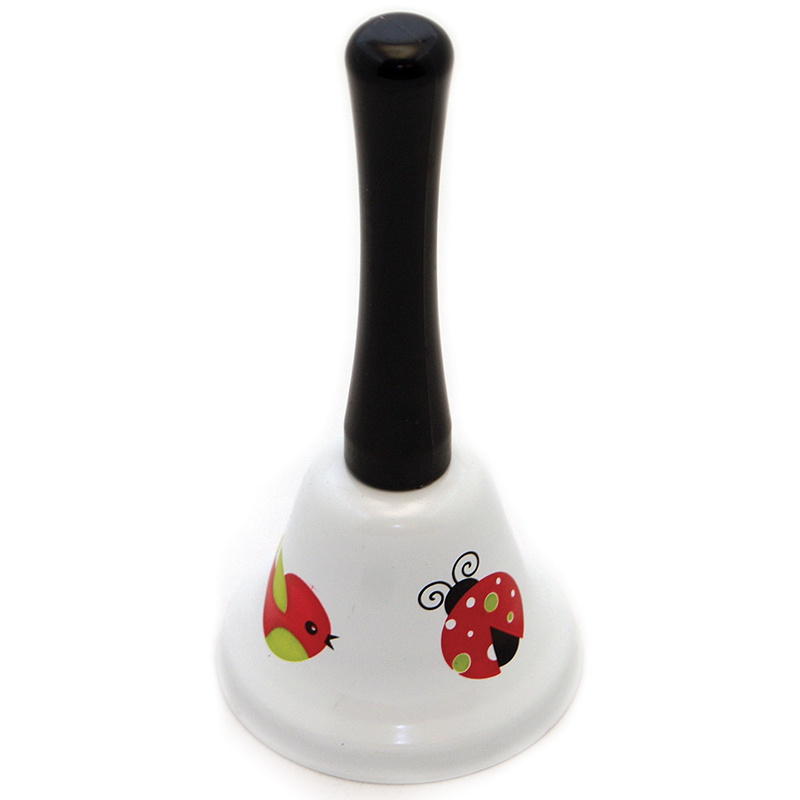 High Quality steel hand bell with attractive finish. Bells measure 5" tall. Great for teacher gifts, or classroom use and decoration. 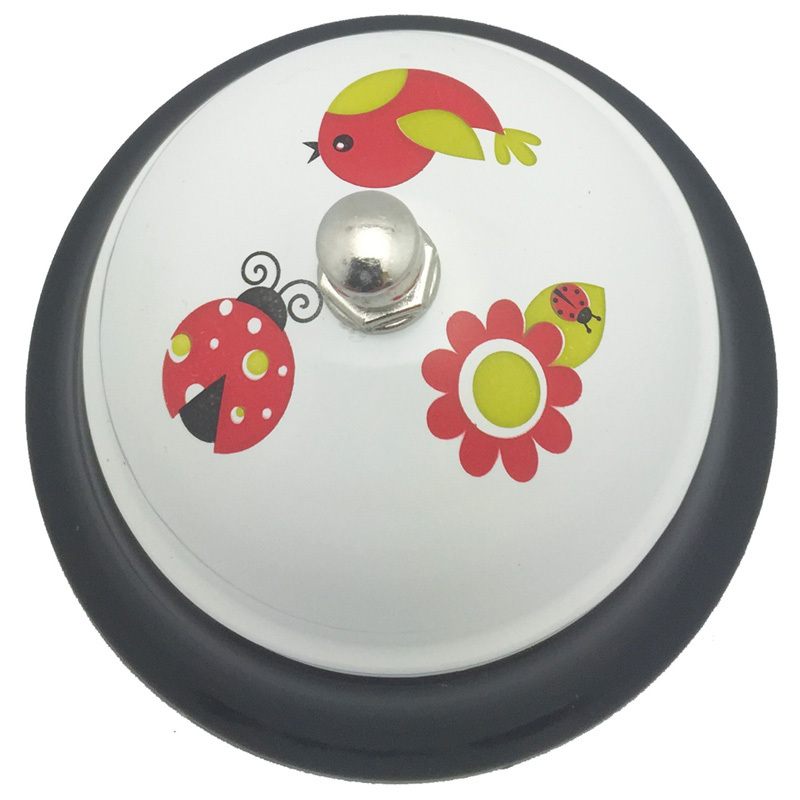 This hand bell features the Ladybug design!